My darling little Miss Cupcake immediately fell in love with her oh-so-cozy All Minky All Luxury Nap Mat. With 2 inches of thick soft batting and multicolored designer quality fabrics, naps have never been more fun. 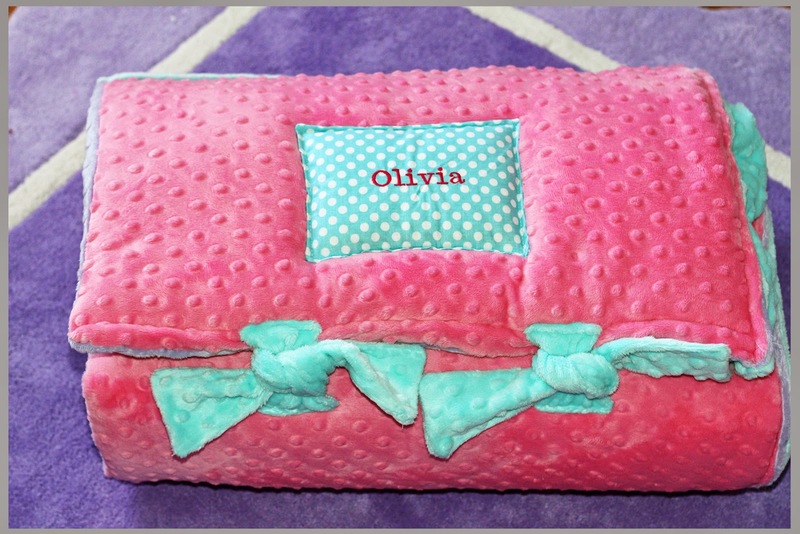 This mat includes a double thickness mink pillowcase and blanket (48") attached at the side. All the busy moms will be thrilled to hear that this is machine washable and dryer safe. 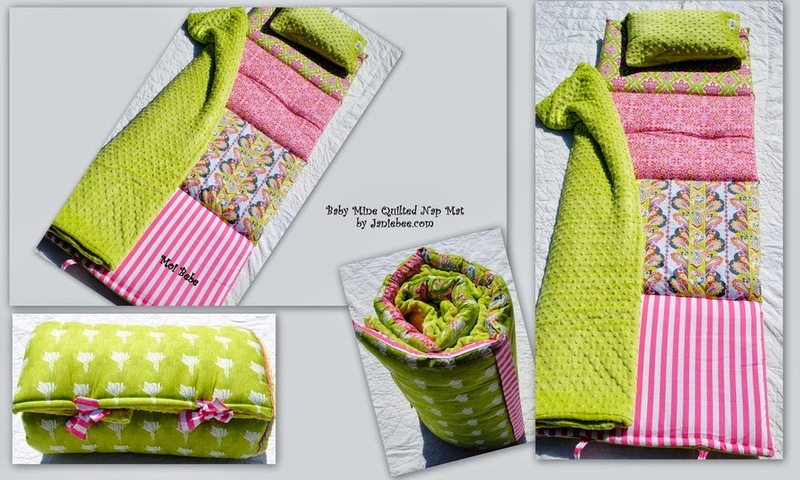 Janiebee Quilted Nap Mats are ideal for preschool, sleepovers at Nana and Papa's house, or extra special naps at home. The convenient carrying strap makes it easy to take anywhere. Personalized name plates or appliqués are available. This is the perfect gift to pamper your sleepy little love! Skinny Latte Mommy readers have been given the opportunity to win a FREE Janiebee Boutique Nap Mat ($119 Value). Enter via the form below. A considerable measure of agriculturists in Central America, Africa, and Asian nations, for example, Vietnam and Indonesia rely on upon espresso planting as their principle wellspring of work. Brazil is the biggest espresso delivering nation on the planet. Hello Lovely! So glad you stopped by our little corner of Palm Beach. We are a sunshine lovin' mother/daughter duo living our best life by the sea. We share family friendly fun and fashion inspiration. Grab a cup of coffee and stay awhile! © Skinny Latte Mommy. Made with love by The Dutch Lady Designs.